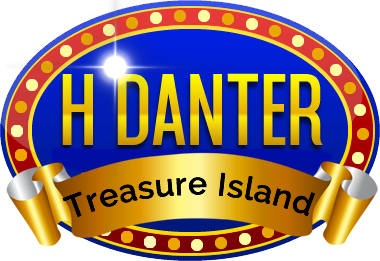 The Danter family welcomes you to Treasure Island, home to lots of amazing attractions and the fun filled arcade. 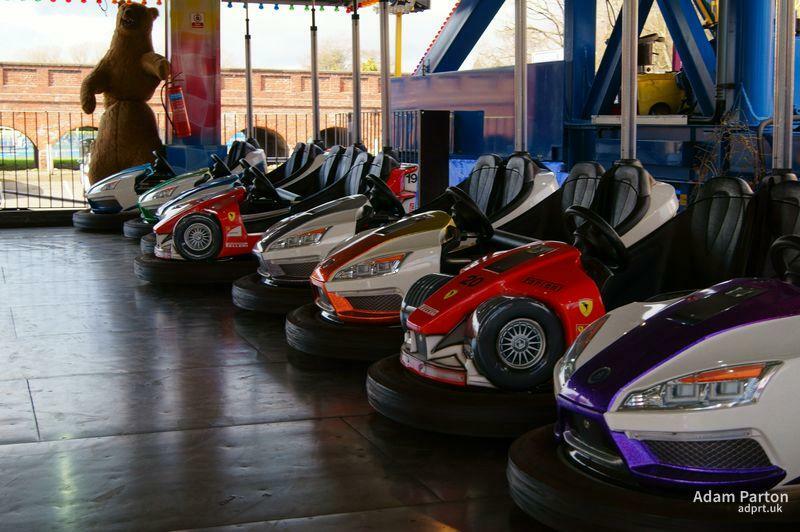 Opening times may very depending on weather conditions and the time of season. 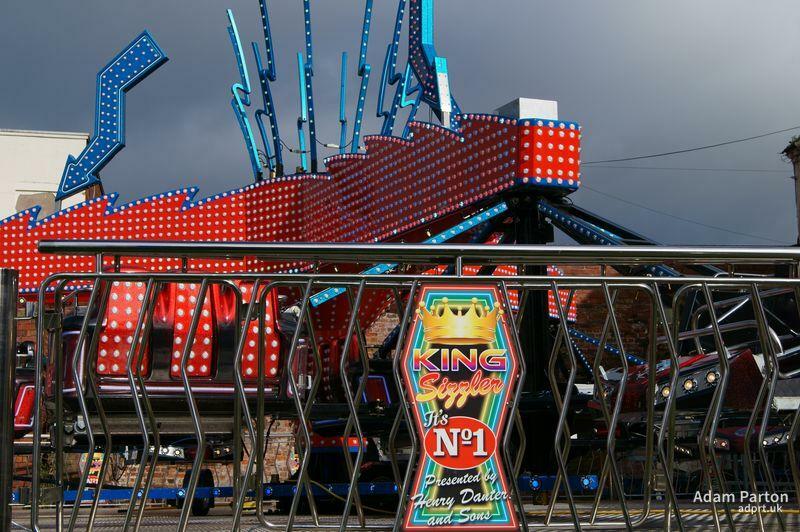 Our park is just off Bridge Street, Stourport-on-Severn. Henry Danter and the Danter Family, own and operate Treasure Island. 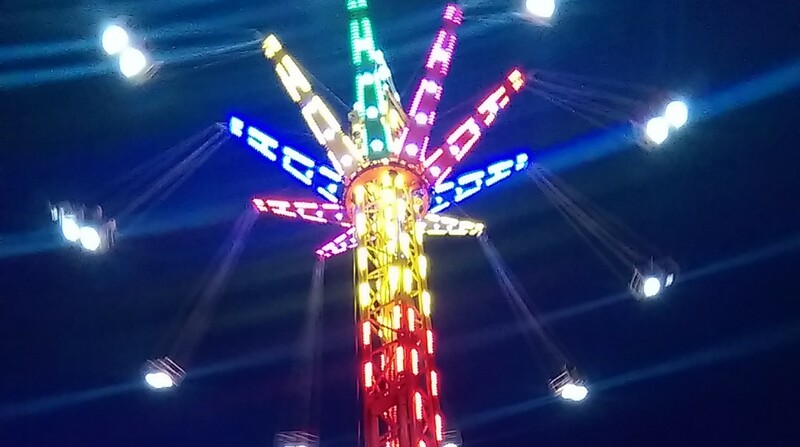 The park is home to over 17 fairground attractions. 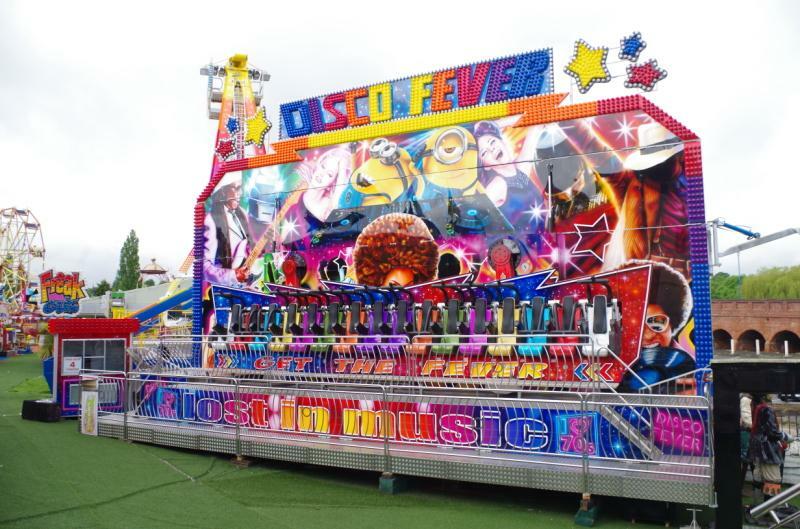 From classics like the Waltzer, to the extreme rides like the Freak Out!